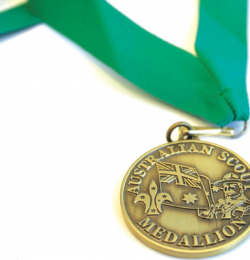 You are invited to the Australian Scout Medallion (ASM) Presentation for Sascha Bajayo, Dara Arndt and Aiden King at the Scout Hall. The ASM is the highest award a Scout can achieve. So we are chuffed that we have three Scouts reaching this goal in 2019! Come and celebrate this milestone with us on the 11th.